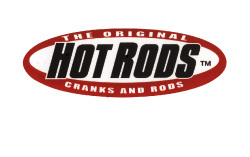 Recognized as the proven source for cranks and rods. 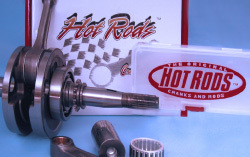 Hot Rod connecting rods-the latest generation of con rods. Today shot-peened surfaces are no longer a luxury. Having recognized this fact, Japanese manufacturers have their con rods produced in Taiwan. 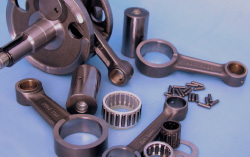 The core product included in the delivery range is the silver bearing, which has been designed for the highest standards and stability. A product that stands up to any comparison with competitive products.